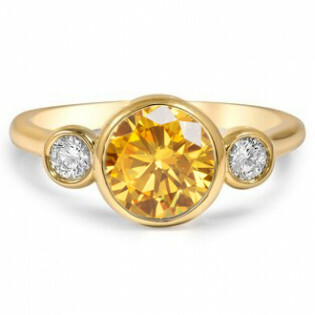 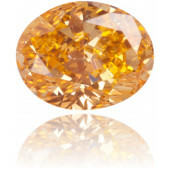 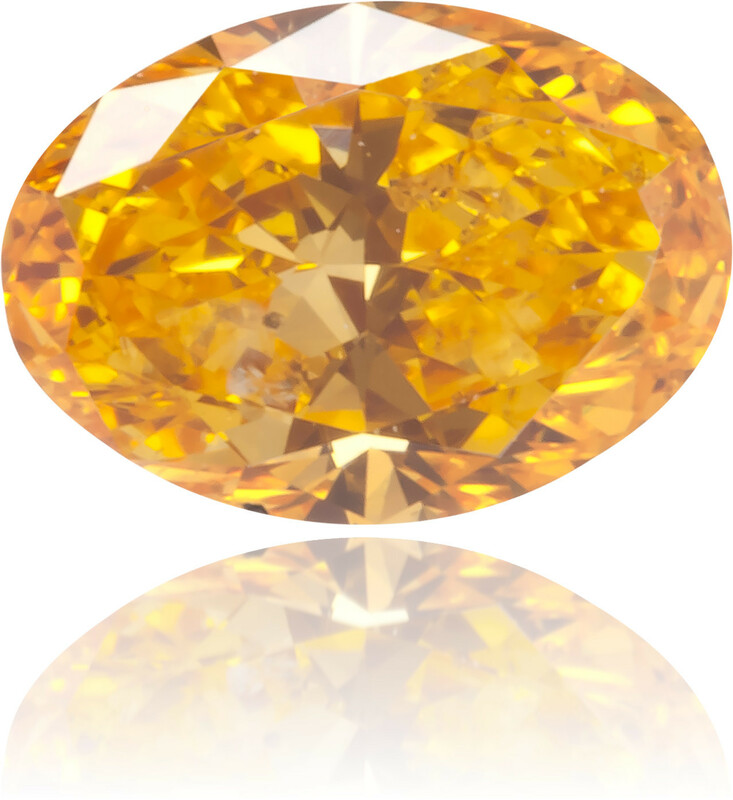 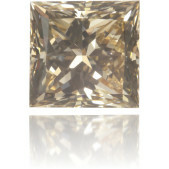 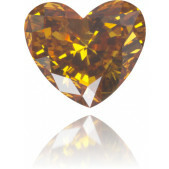 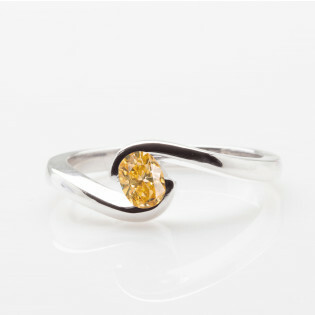 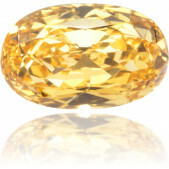 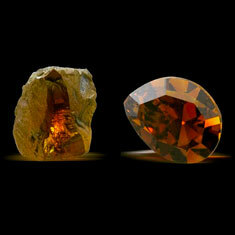 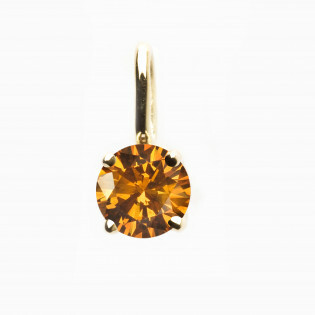 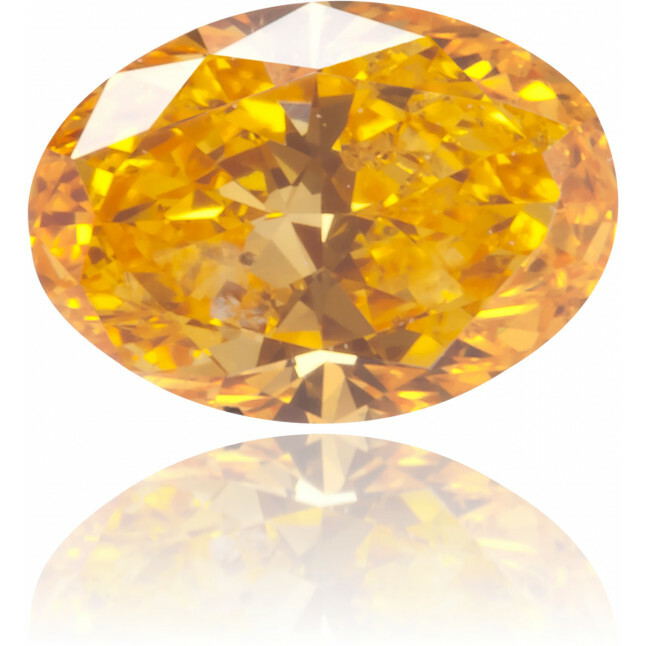 Cute fancy vivid yellowish orange diamond, 0.27 carat, oval cut and GIA certified. 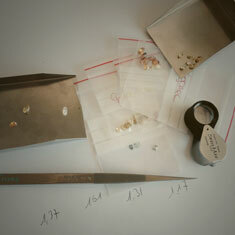 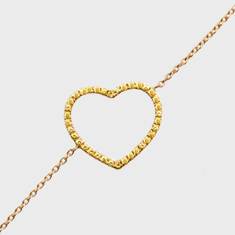 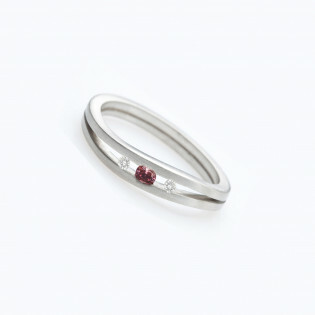 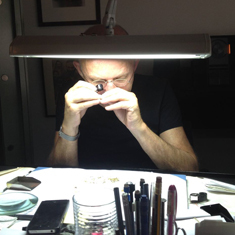 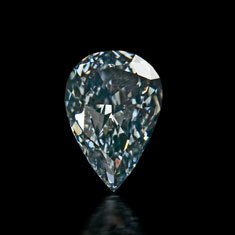 Small and beautiful is this unique diamond! 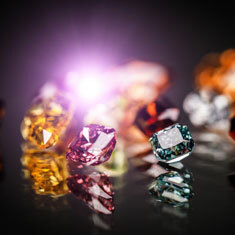 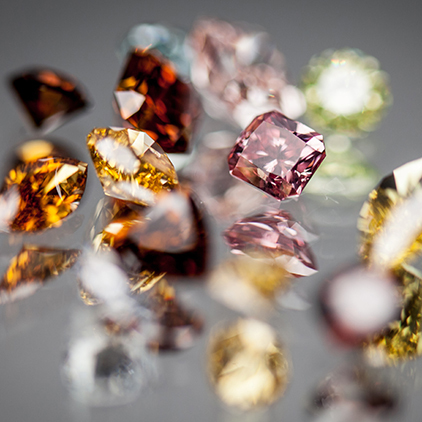 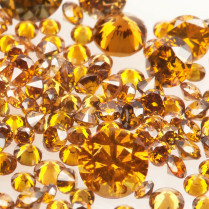 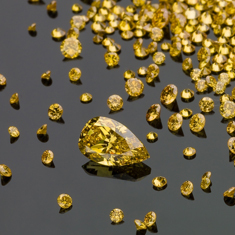 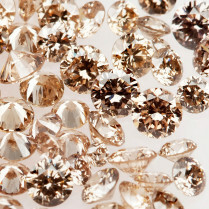 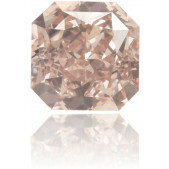 Only a few diamonds with this deep vivid color are found every year. 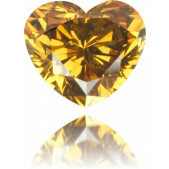 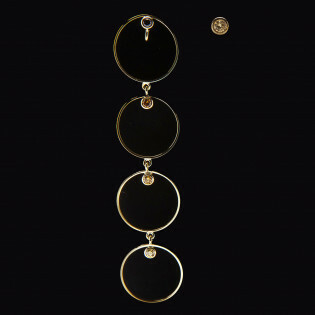 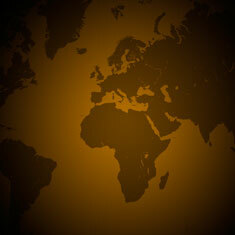 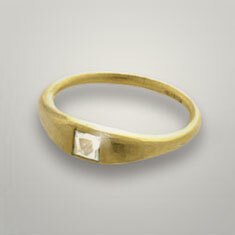 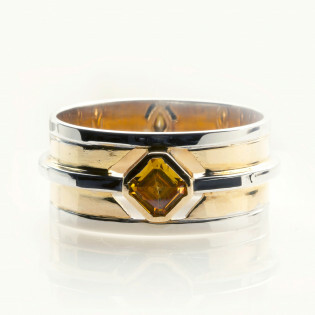 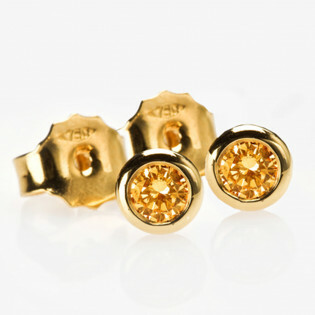 If you buy this diamond, you can be sure than no one around you will have the same!